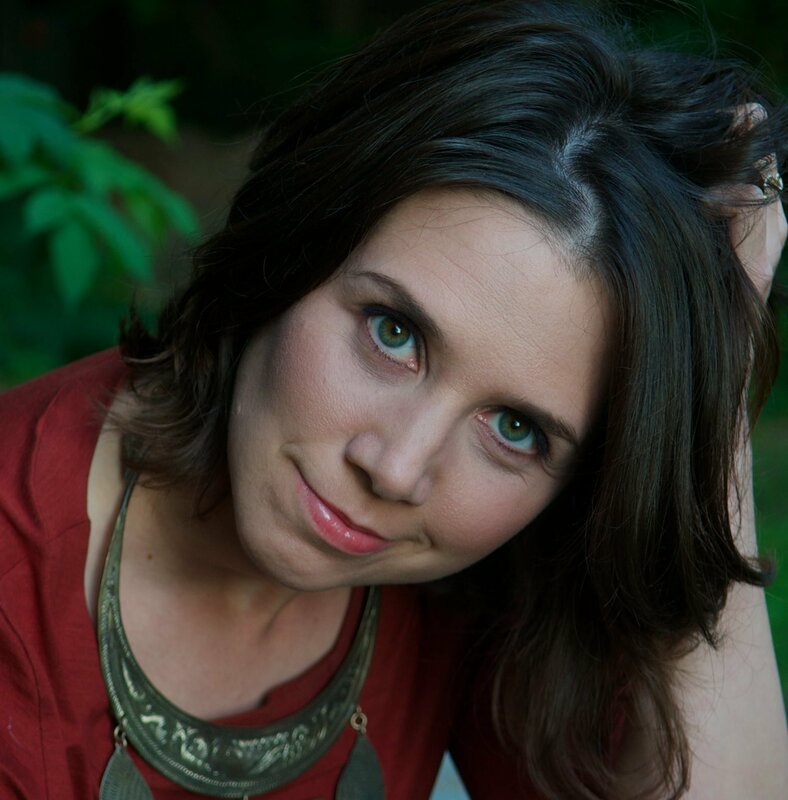 Minnesota: North Star Press released Hundred Miles to Nowhere: An Unlikely Love Story by New York City performing songwriter-turned-rural-writer Elisa Korenne on June 6, 2017. The book was a finalist for the Next Generation Indie Book Awards and is already into its third printing. Korenne’s culture shock evolved into a memoir that is already gaining attention. In smooth, well-crafted prose, Korenne’s memoir tells the story of finding somewhere, and someone, in the middle of nowhere. The book is an unlikely love story about a musician, culture shock, and discovering that sometimes lost is on the way. It features naked jaunts through New York City, a three-day canoe-camping trip of a blind date, learning how to eat roadkill for dinner, moonshine, and a tornado. Since becoming a Minnesotan, Korenne has become known as a pioneering rural artist. Gull Lake TEDx chose Korenne to be a featured speaker at their April 2017 conference. Prairie Public Television in Fargo, North Dakota commissioned her to create songs and appear in a series of ten mini-music documentaries of unusual people and events in the Upper Midwest. Subjects include controversial politico A.C. Townley, health-insurance saleswoman Sister “Lumberjack” Amata Mackett, and Mail Order Bride Rachel Calof. Now, Elisa Korenne is a singer-songwriter, storyteller, and a student of history who weaves songs about the human condition from strands of rock, blues, folk, and Americana. In her hands, stories of fascinating and under-sung historical figures become song portraits. Extraordinary experiences become musical snapshots of emotional truths. Korenne’s Ordinarily Unsung material about oddballs in history began with two songs: “Butte” about a Montana madam who committed suicide, and “Andy the Lightbulb Eater” about sideshow performer Todd Robbins. Korenne explained, “When I started performing them, my audiences sat up straighter and leaned in. Listeners kept requesting those songs, and people would come up to me after concerts to tell me how much those two songs resonated with them. I couldn’t help but write more songs like them.” Korenne began to collect books from dusty corners of used book stores and seek out unusual museums and exhibits to inspire new material. Then she developed thematic song-and-story concerts that combined her original songs and new stories along a theme. “ ‘Oy Vey’ is Jewish for ‘Uff-da’” tells tales of the Jewish pioneers. “Madams, Matrons, and Madwomen” explores women in history who were too fascinating for the history books. Hundred Miles to Nowhere: An Unlikely Love Story by Elisa Korenne will be available at bookstores across the country, Amazon.com, and NorthStarPress.com.